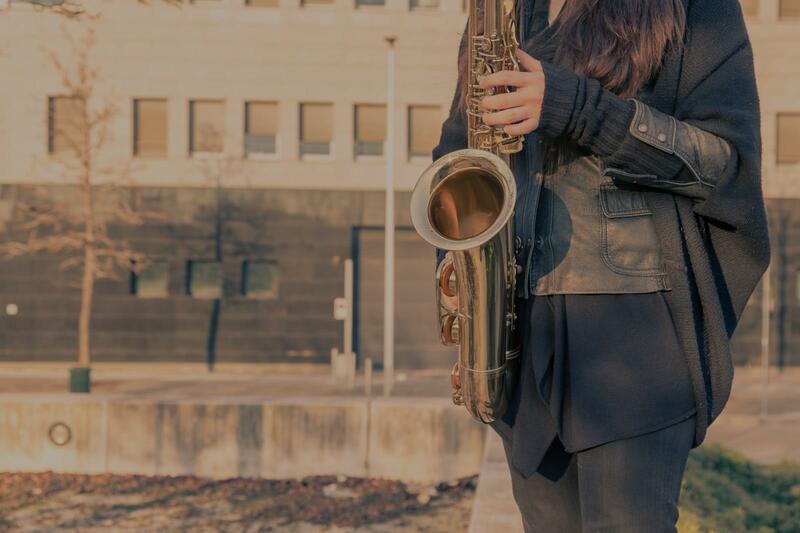 Alhambra, CA Saxophone Lessons Near Me | Fun Classes. Top Teachers. "Patient, knowledgeable and professional. Glad I found her." area. He's got the experience and knowledge, so I connected with him for an initial lesson. It was a quick one to get introductions out of the way and a good idea of goals/direction. From there we further honed our plans for my instruction in an hour lesson and are directing our sights on my upcoming auditions. Seth has shown me through simple explanations of theory that his teaching style is very approachable, and additionally, was able to show me good technical skills on working my way around the horn, which is especially useful for someone like me in my twenties who already has a few bad habits (haha). Like I said, he's a good dude, good sense of humor so I feel at ease practicing with him and his knowledge is insane! Not only for saxophone but in so many other areas of music! You'd be doing yourself a favor to take at least an hour lesson from him and see how you go." "Very patient and very nice! thank you!"